This service specialises in the care of people with acute and chronic diabetes. The service provides care for people with type 1 (adults), type 2 and gestational diabetes. 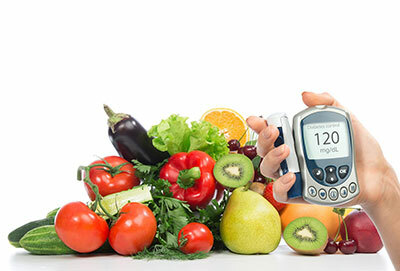 We also provide individual or group programs for people who are at high risk of developing diabetes. Our credentialled diabetes educators work closely with your GP and other health care professionals such as dieticians, podiatrists and exercise physiologists to provide a comprehensive care package. The Life! Program is funded by the Victorian Government and is aimed at reducing the risk of people developing type 2 diabetes and cardiovascular disease (CVD). This program runs for six sessions. This is a supervised exercise program that uses strength training to increase muscle. Muscle strengthening exercise helps to control blood sugar levels. One hour sessions are held twice a week for 16 weeks.